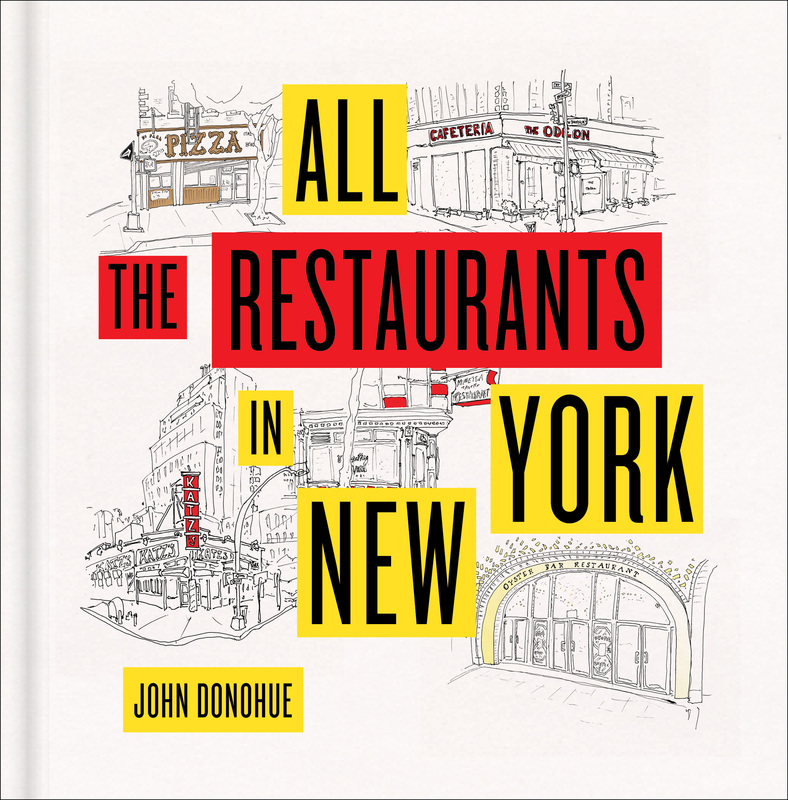 Join former editor and cartoonist for The New Yorker, Brooklynite John Donohue, in conversation with Editor-in-Chief of Eater, Amanda Kludt, for the launch of his first book of drawings, All the Restaurants in New York. From romantic spots like Le Bernardin to holes-in-the-wall like Corner Bistro, John Donohue renders beloved restaurants in a manner that captures the emotional pull these place shave on our hearts. Characterized by their appealingly loose and gently distorted lines, his drawings are intentionally spare, leaving us room to layer on meaning and draw connections to our own memories of a meal, of a moment, of an atmosphere. Since 2017, Donohue has drawn close to 400 New York establishments. He works in ink, from life, with no corrections, and each one takes him almost exactly twenty minutes. 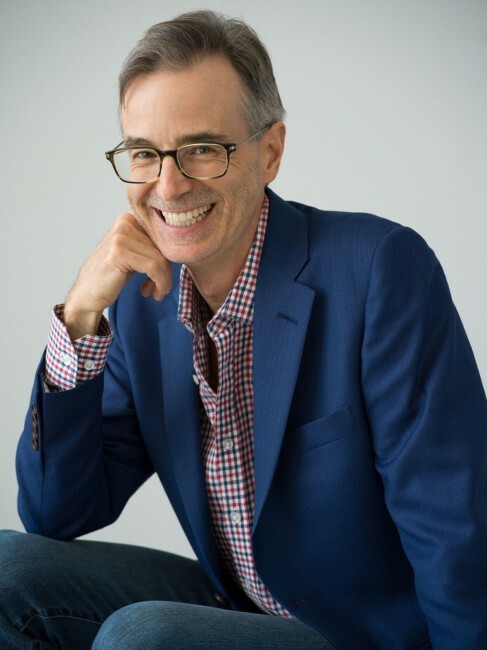 John Donohue, a former editor at The New Yorker and cartoonist for the magazine, launched www.AllTheRestaurants.com on January 1, 2017. This is his first book of drawings. Volumes on London and Paris are in the works for coming years. Prior to this venture, he was also the editor of “Man with a Pan: Culinary Adventures of Fathers who Cook for their Families,” a 2011 New York Times best-selling anthology featuring contributions from Mark Bittman, Mark Kurlansky, Jim Harrison, Stephen King, and many others. Donohue draws at least twice every day. Amanda Kludt is the Editor in Chief of Eater, a publication covering the ins and outs of dining and food in America and around the world. Through original reporting, longform journalism, maps and guides, reviews, video, and television Eater informs its audience on the latest news, tells them where to eat and drink, and highlights important issues facing the world of food. Before Eater, Kludt worked at Gridskipper and Metro. 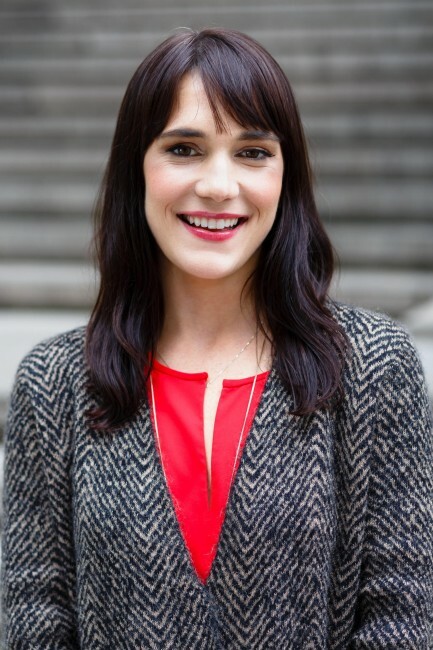 She has contributed to Lucky Peach, Cherry Bombe, The Guardian, and others.